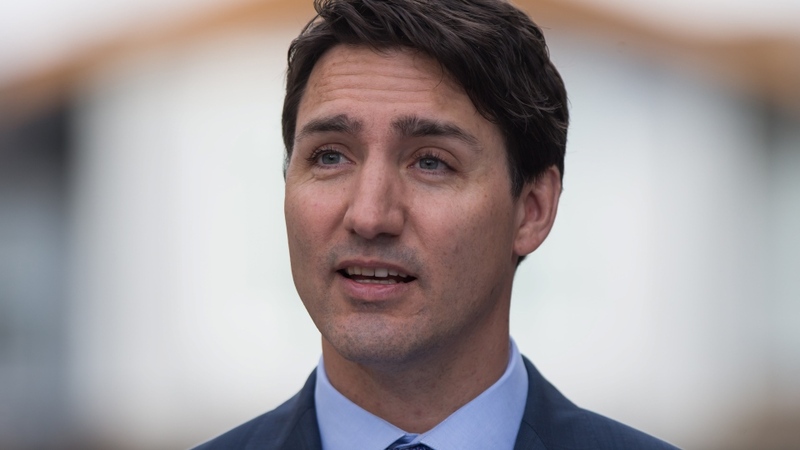 The prime minister was in Kitchener on Tuesday morning, where he made a major announcement pledging millions to a local innovation hub. Justin Trudeau announced the government would be investing $52.4 million in three hubs for a new program called the Scale-Up Platform, designed to help Ontario start-up companies grow. Kitchener’s Communitech will receive a little more than a third of that funding at $18 million. The platform will bring together Communitech, Investment Ottawa and Toronto’s MaRS Discovery District. These three innovation hubs will combine resources to help scale up 30 Ontario companies and help them achieve revenues of at least $100 million by 2024. The program is expected to create 18,000 jobs, attract $4 billion in investment and create $11 billion in revenues. “We need to pool our expertise, our networks and our resources to help them compete globally and create good-paying jobs for Canadians,” he says. Thousands of other companies will get service to a smaller degree as well. Companies participating in the platform will get coaching, advice and access to capital, talent and global markets. The move is in an effort to continue to foster growth in Canada’s evolving economy, building Ottawa into the Kitchener-Toronto tech corridor, which is one of the top 20 tech clusters in the world. Trudeau was scheduled to hold a public town hall meeting on Tuesday evening in Cambridge.